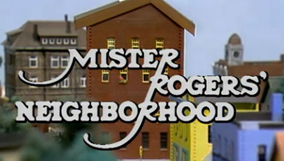 Share your favorite Mister Rogers memories with us! We may use them on-air or on our social media platforms. Remember Mister Rogers with WMHT. 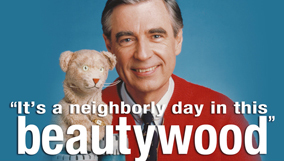 Nothing can brighten your day better than a Mister Rogers meme. 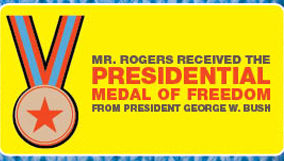 Check out this fun infographic for Mister Rogers trivia.